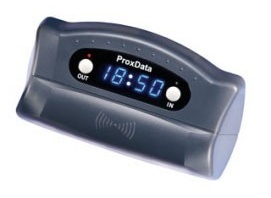 Simple and an inexpensive Time and Attendance Solutions that allows you to record time and attendance using an easy-to-use barcode scanner Designed to meet your requirements for Time & Attendance, Loyalty Programs, and Work-In-Progress applications. This is a very simple application to record the attendance of people for PAYE. Simple and an inexpensive complete kit improves efficiency and makes your company more competitive.This software can be customized according to your requirement. Please provide your specification.